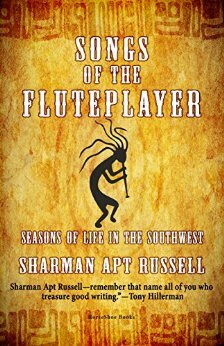 Songs of the Fluteplayer won the Mountains and Plains Booksellers Award and New Mexico's Zia Award for its lyrical descriptions of the charm and challenge of the spectacularly beautiful American Southwest. Sharman Apt Russell and her husband moved to the Mimbres Valley in southwestern New Mexico in order to lead a simpler yet more substantial life. Their efforts to be self-sufficient--building an adobe house, giving birth at home, growing their own food--shattered many ideals and forced compromises but also renewed their ties to each other and kindled their respect for the land and its people. 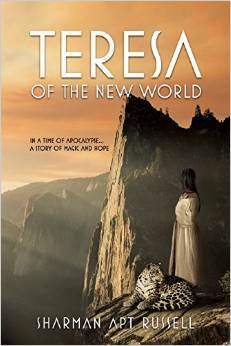 The American Southwest that Russell fell in love with comes to life vividly in her writing. 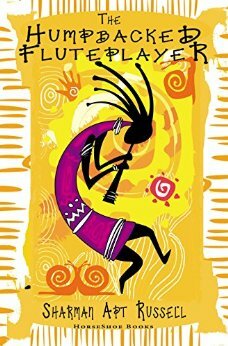 From Navajo weavers to illegal Mexican workers, trading posts to prehistoric pottery, water rights disputes to the omnipresent fluteplayer Kokopelli--the energy and wonder of the Southwest is celebrated in this enchanting book. Russell, who teaches writing at Western New Mexico University, here recounts her life in southwest New Mexico’s Mimbres Valley, where she and her husband moved in 1981. 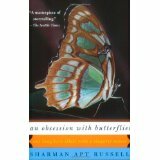 While writing of the men and women who run modern-day trading posts and of the wars between ranchers and environmentalists in the Gila National Forest, she explores her desire for self-sufficiency and freedom from convention–ideals she finds symbolized by a mythical, prehistoric flute player whose humpbacked image adorns pottery and rock walls throughout the American Southwest. We see the couple build their own adobe house, learn to irrigate their land, grow their own food, and Russell give birth to her children at home. But the family soon begins to compromise: they hire illegal aliens to finish the house, they give up the garden, they install a flush toilet. Modest in scope, these essays say much about the difficulty of maintaining an alternate lifestyle. Russell’s well-written essays describe her life as an urban immigrant to the rural Southwest (New Mexico’s Mimbreno Valley). The Southwest as she finds it has been sparsely repopulated by retirees and other escapees from urban life. The land is also colored by itinerant Mexican workers, who stay sometimes for days, sometimes for months, but who usually disappear without word. Traces of Native Americans remain in the relics, pot shards, and tourist “trading posts” that Russell and her husband discover around them. As all southwesterners must, Russell carefully observes the forces of land and water that have unique importance in southwestern American life. Her writing is careful and honest and her observations are wise. For public libraries. Please Sign Up for my Newsletter. Feel assured that your address will not be sold or traded and that i will email you only a few times a year. What was the last book that made you cry? And the last that made you furious? 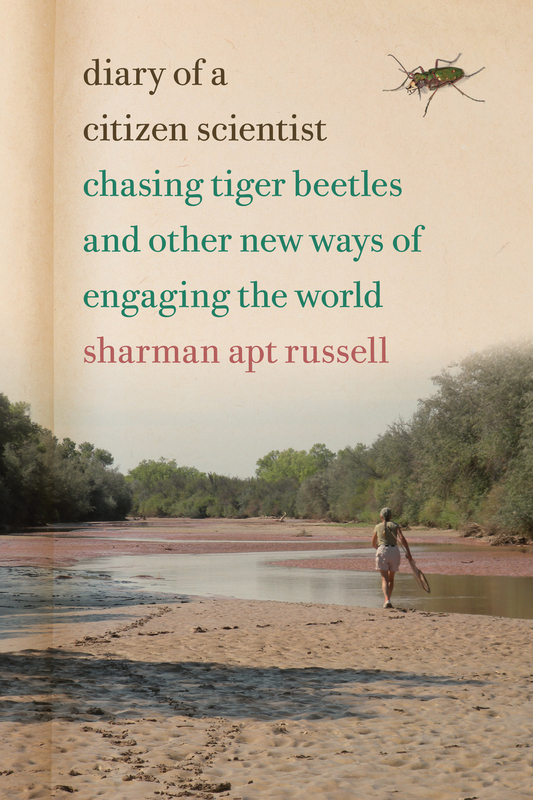 "Sharman Apt Russell’s wide-ranging, tough-minded, compassionate and eloquent Hunger: An Unnatural History made me cry in fury."